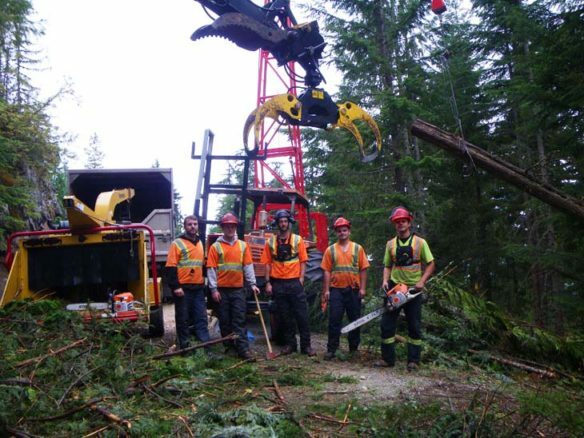 Burley Boys commenced operations for forest fuel reduction treatments in the Spring of 2014. 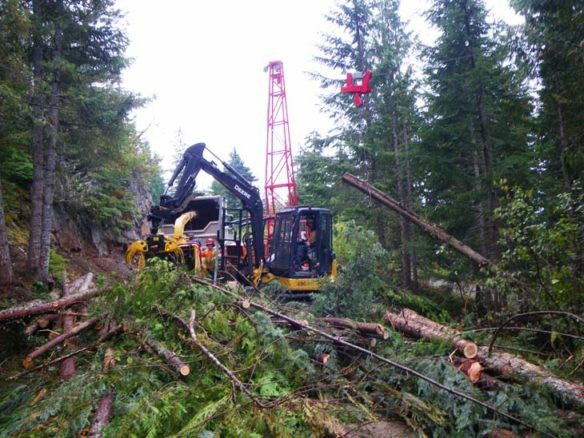 Using our yarder, excavator and skyline systems, our talented crew, lead by Leo, can remove, thin and pruning tree, to reduce the risk of forest fires near local communities. With the debris generated from these, we have been able to offer firewood to locals, ensuring as much goes to re-use as possible. To find out more about our general tree services, see Tree Services. 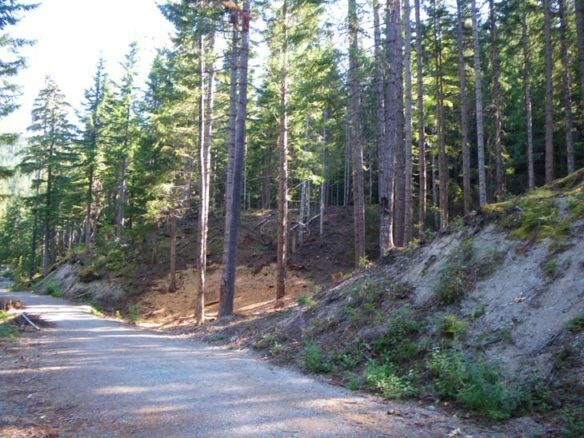 To see how Burley Boys Tree Service can improve your property, CONTACT US.